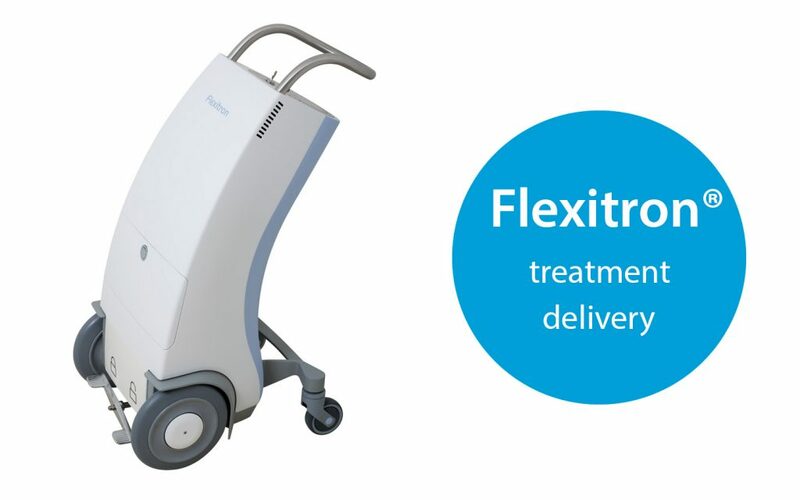 The Flexitron future-proof afterloading platform is designed to optimally support your clinic's needs and can play a vital role in treating cancer successfully. 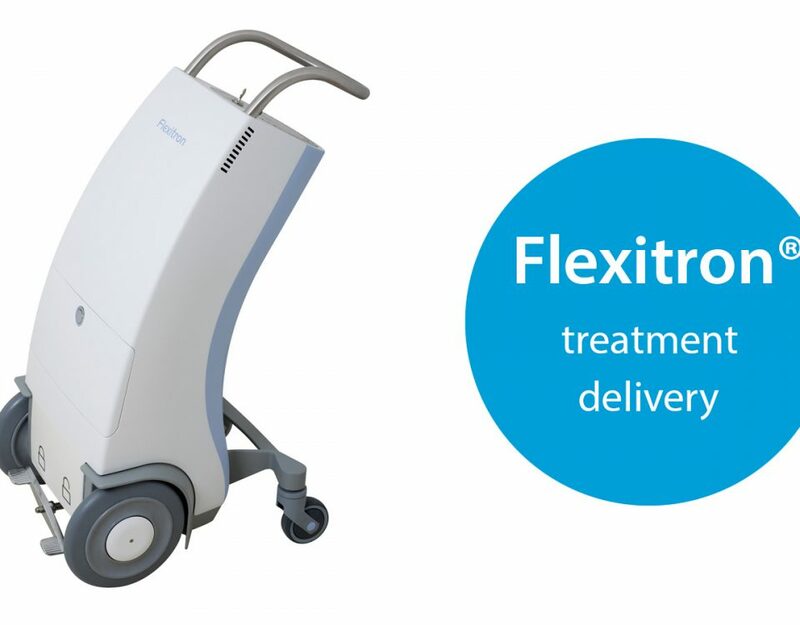 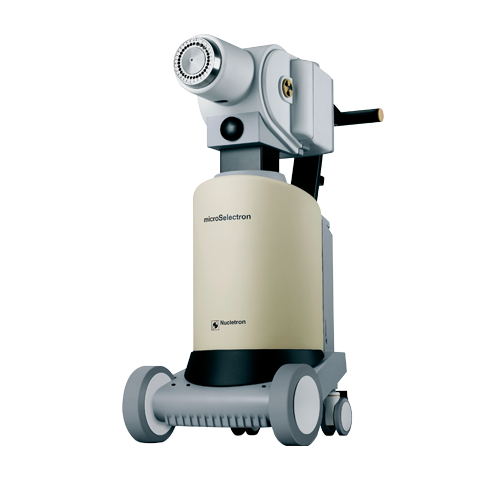 The predecessor of the Flexitron remote afterloading platform, the microSelectron digital remote afterloading platform is a proven, reliable system for brachytherapy applications. 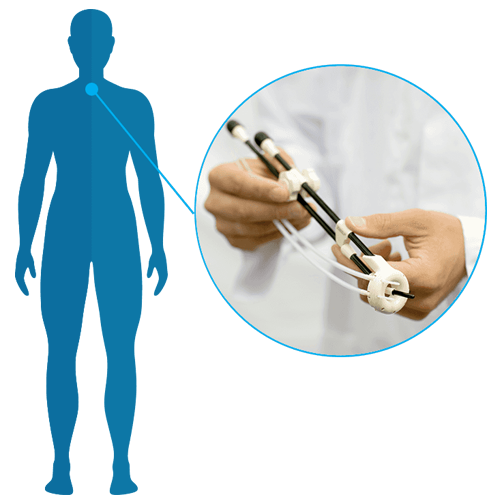 With a broad portfolio of specialized applicators, Elekta offers a complete and patient-focused applicator range for more than 15 types of cancer in a variety of anatomies.